Kev holds a BSocSc (Counselling) degree from the University of the Sunshine Coast and has a post graduate Certificate in Psychology from Edith Cowan University. 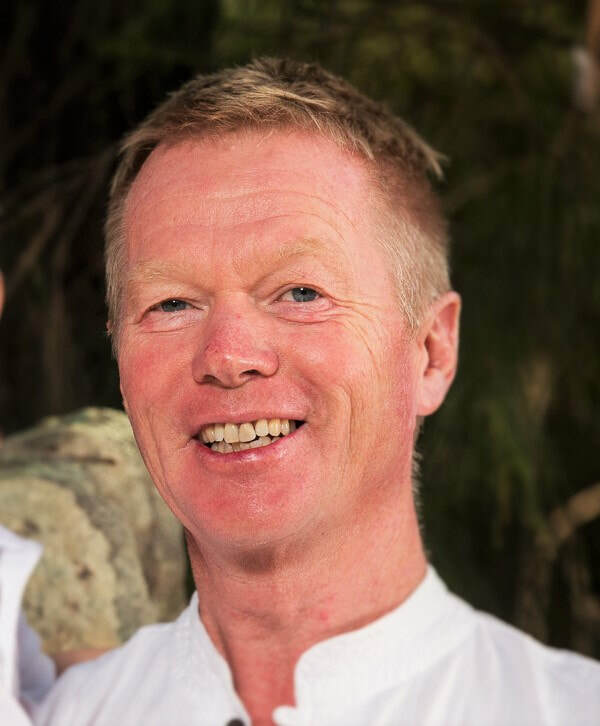 Kev has an Honours degree in Psychology from the University of the Sunshine Coast, and a diploma in Clinical Hypnotherapy. Kev is a provider of services under Better Access to Mental Health Care, through which Medicare offers a rebate to assist people to access psychological services. Your GP can refer you for counselling after writing a Mental Health Care Plan - the full fee is payable at time of appointment, but we can process the Medicare rebate which will be paid directly into your bank account. Out of pocket expenses after Medicare rebate are usually around $65 (depending on individual circumstances). For people with a health care card sessions can be provided through Medicare, on referral from a GP who has written a Mental Health Care Plan - a co-payment of $20-$40 is payable on day of appointment, with the remainder of the reduced fee service paid by Medicare. For people without a health care card full payment is required at the time of the appointment, but we can process the Medicare claim for you. Kev also offers sessions through Veterans and Veteran's Families Counselling Service (VVCS) and Workcover Queensland.